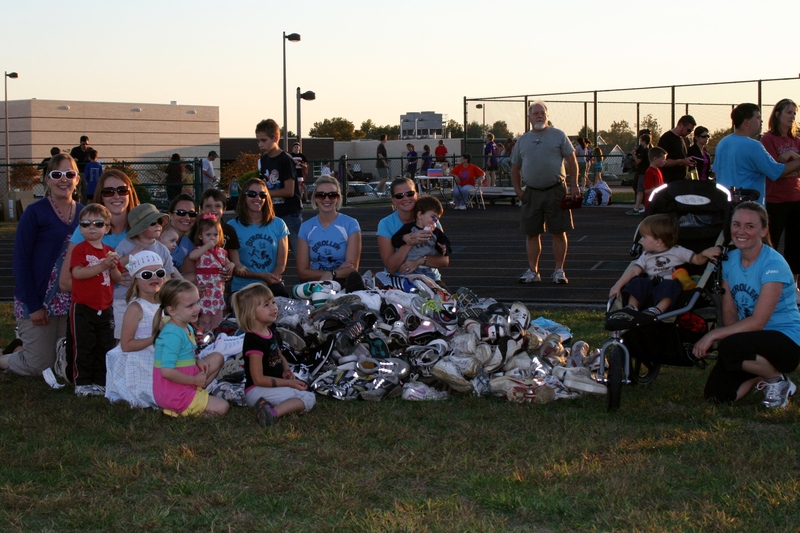 In both 2011 and 2012, Stroller Power joined forces with local middle school cross country teams to donate of running shoes to the One World Running organization. In 2011, 300 pairs of shoes and $350 was raised in funds to assist One World Running in shipping shoes to 3rd world countries. Stroller mamas supported in the cause by housing a yard sale to accumulate funds, donated items such as shoes, baked goods, and drinks for a family fun event to celebrate the collection! 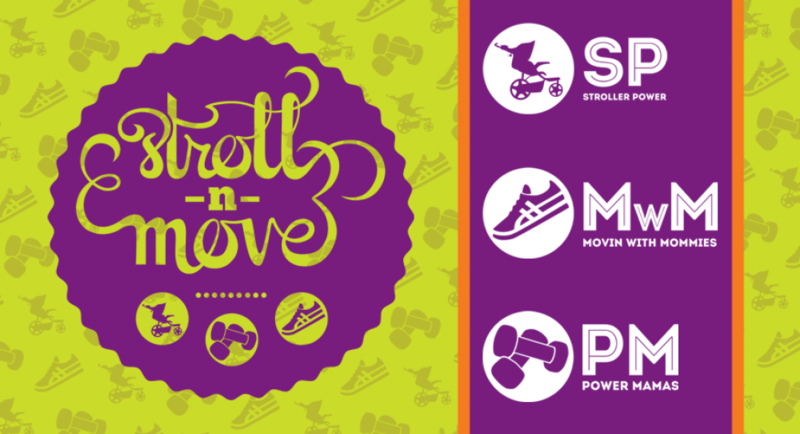 In 2012, we increased the donation to 350 pairs of running shoes! 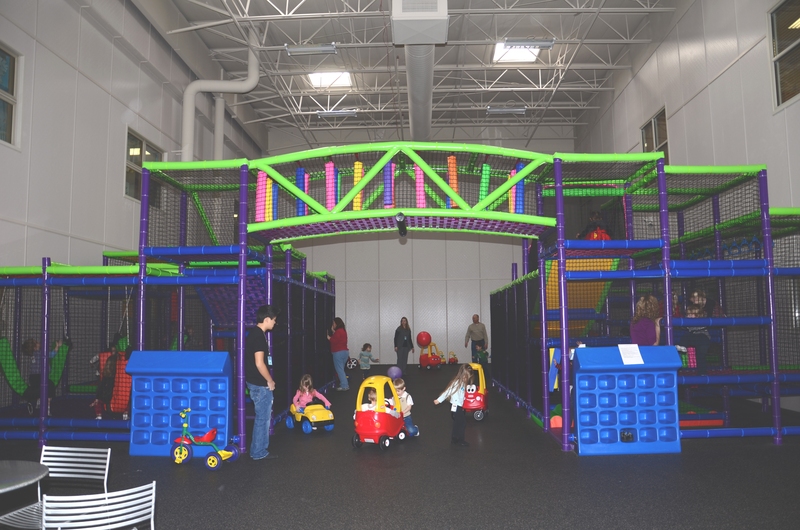 Stroller Power Mamas hosted a collection drive and family potluck gathering at First Baptist Church of Maryville’s premiere Indoor Playground. It was a fantastic event and couldn’t have been done without such caring families!